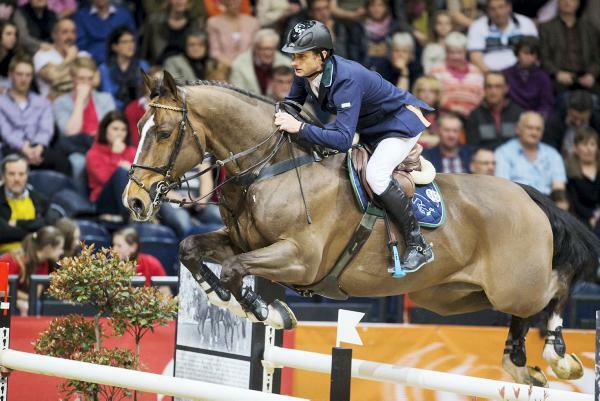 TIPPERARY'S Denis Lynch and the 10-year-old gelding The Sinner, owned by Onyx Consulting Ltd & Zach Lukas, recorded an excellent third place finish in Sunday's five-star Longines Grand Prix at the Masters of Paris in France. 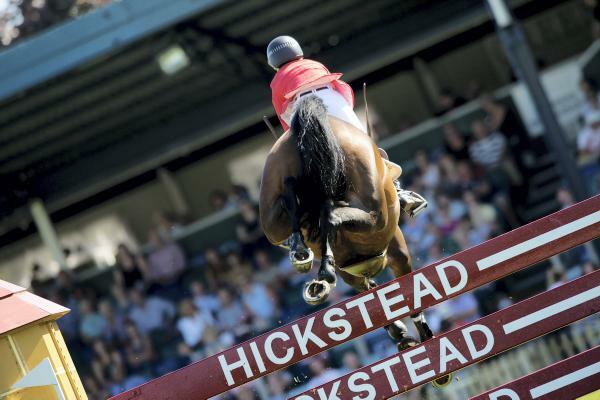 Seven of the 43 starters jumped clear in the first round and Lynch took the lead with the first clear of the jump-off in 47.03 seconds when fifth to go against the clock. 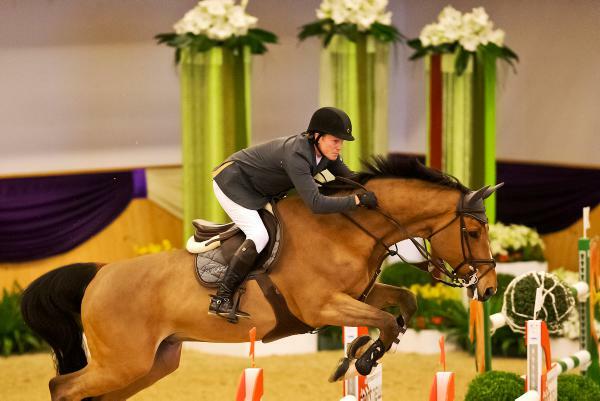 He was overtaken by Australia’s Edwina Tops-Alexander after she posted what proved the winning clear in 44.43 with California to take the winner's prize of €99,000. 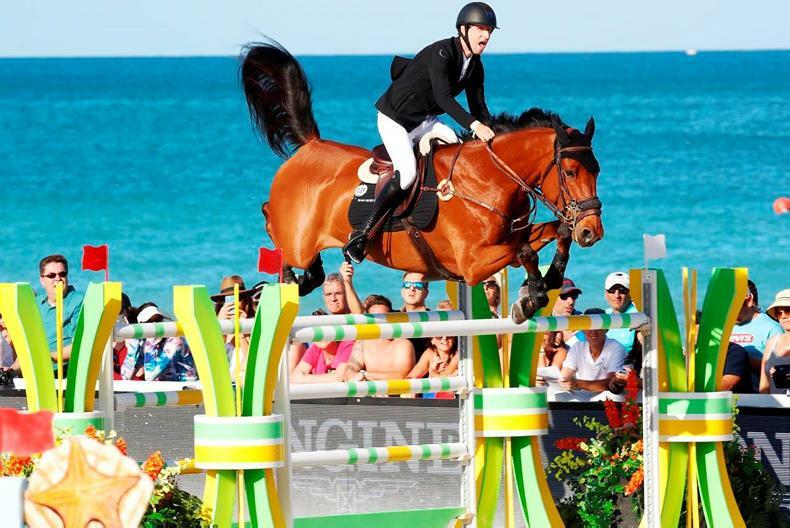 Italy’s Alberto Zorzi finished second after going clear in 44.79 when last to go with with Contanga, to collect €60,000, while Lynch took home €45,000 for his third place finish. Lynch and The Sinner were also in good form in Saturday’s Six-Bar in Paris when they took a share of first place. 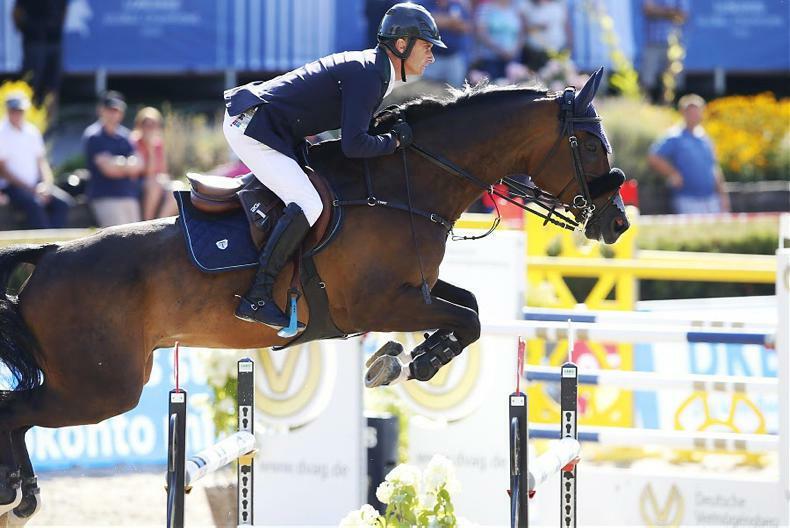 In the four-star Grand Prix at Stockholm in Sweden, Wexford’s Bertram Allen and the 10-year-old stallion GK Casper finished fifth. 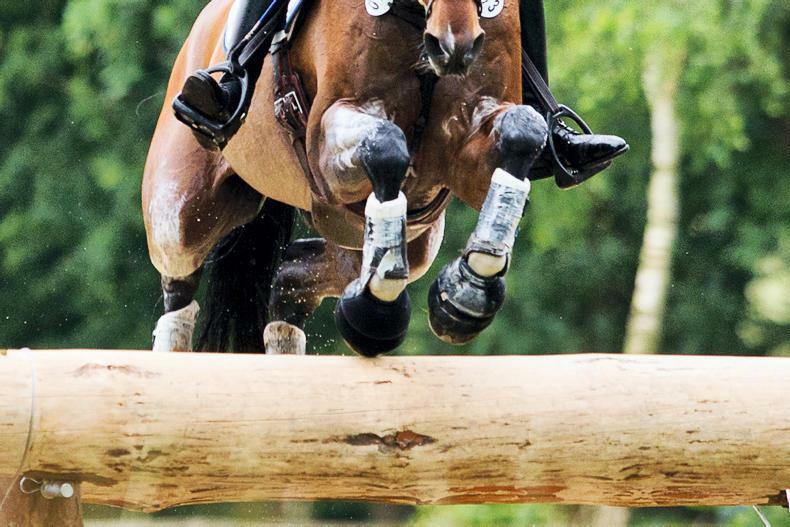 They were among five combinations who made it into the jump-off and finished with two fences down against the clock. Victory went to Brazil’s Marlon Modolo Zanotelli and Sirene de la Motte after they were the only pairing to keep all the poles standing in the second round.